Our CPT pusher units are a perfect choice if you need 20 ton pusher capacity from a small and flexible yet affordable unit. Officially on the market since the fall of 2018, the new Envi Compact Crawler weighs less than a ton and yet gives you a push force of 20 tons. Carrying up to forty one meter rods the machine can easily be operated by one person. The crawling capacity makes covering terrain super easy and effortless. Wide belts can carry the crawler also on very soft soil. Powerful integrated anchoring auger engines makes site setup fast and effortless. 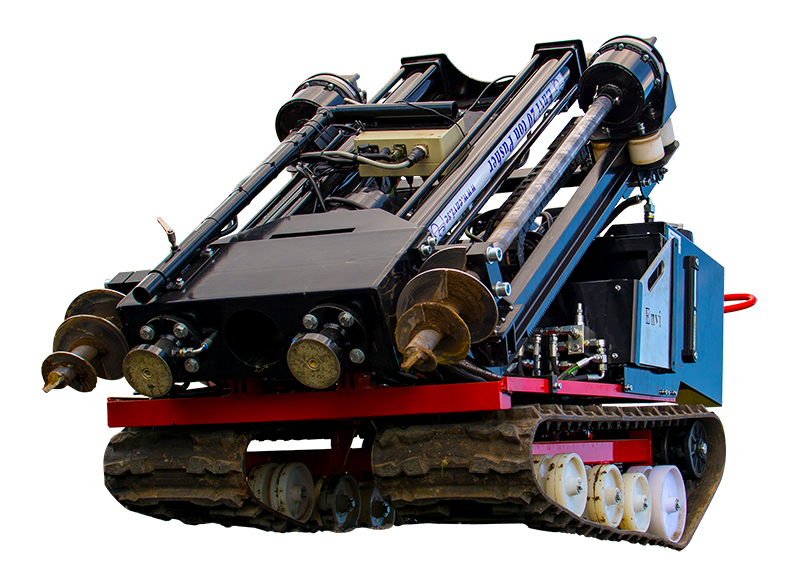 With our newly developed Envilogger C2, Durabook tablet PC and our application suit installed - the Envi 20 ton Compact Crawler is ready for the field! 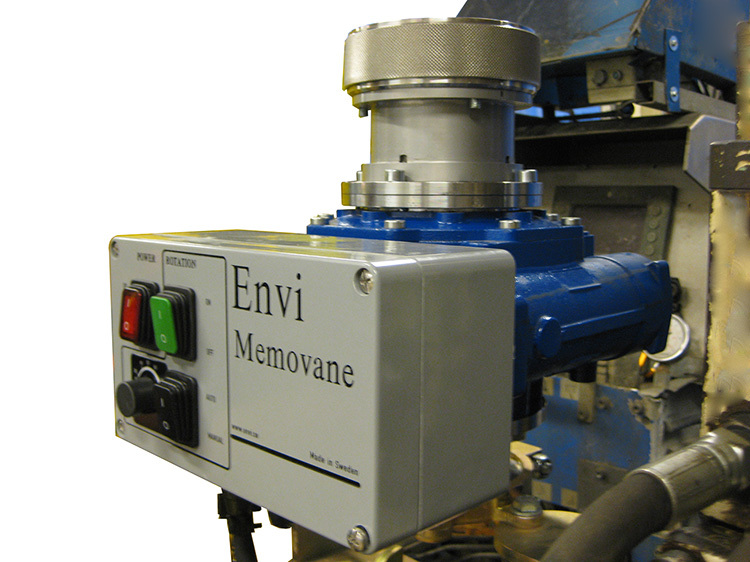 The machine is then prepared for using the Memocone CPT and the Memovane Vane shear test equipment. The pusher is small enough to be transported on a pick-up truck or on a trailer. The anchoring system operated by two persons will anchor the pusher in all types of soils. 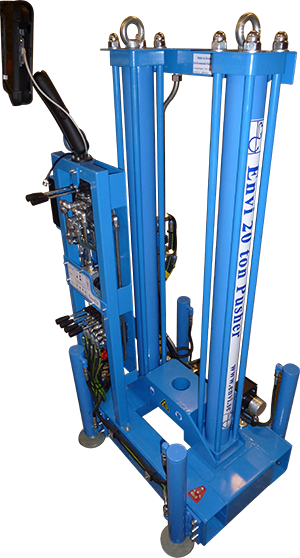 The two hydraulic cylinders have a stroke of > 1 m so you can push 1 meter rods in one stroke. The pusher is manufactured in Sweden. This pusher is the second generation pusher sold by Envi. It succeeds the successful pusher manufactured in Thailand that was earlier resold by Envi. 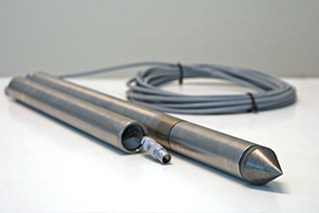 Memocone CPTu Cone Penetrometer is the Envi CPTu probe. Unlike early mechanical cone penetrometers, the Memocone is an electronic CPTu cone, and fully digital. For your convenience we have made available a more detailed description about our CPTu equipment, as well as a tutorial on the Cone Penetration Test as a testing method. When you use this version you need to have a wire from probe up to logger unit on ground surface. Advantages are that data is continuously sent to surface and that you need no batteries. It may also be an advantage if you want to piggyback units from different vendors. 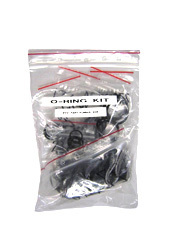 The advantage of using this version is that you need no wire connecting the probe with the logger on ground surface. The unit is powered by batteries which can be regarded as a drawback. However the batteries last for at least one full day! Disadvantage is that you can’t see e.g. inclination in real time during the push but on the other hand you can read the push force from your rig/pusher and deduce a lot from that. With this version you need no wire but you still have real time data allowing ground surface real time monitoring of all parameters. The acoustic system will send data acoustically from probe to surface. You need batteries but they work for a whole days work so it has little negative impact. You need a microphone mounted appropriately (not permanently) on your rig to be able to receive the acoustic signal from the probe. The microphone is easily mounted using our holder or by other means. All Memocones fulfill highest requirements from standard organizations and comes with a slot filter instead of the regular porous filter. We can also deliver with porous filter but we promote the slot filter due to its’ many advantages. 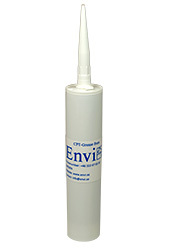 Envi was the first company to commercialize the slot filter and use it as standard for our probes. Since then other vendors have followed. The advantage with the slot filter is that it needs a lot less caution than the porous filter. You can prepare several in advance and store them without having to think about keeping them in vacuum or vertically when on cones etc. The slot filter is easily prepared for use also in the field. Our seismic add-on can also be run stand-alone but that is not the common procedure. A triaxial accelerometer is used in current version. A digital oscilloscope is used to receive, record and present seismic waves (P and S waves). The add-on can be run together with the Memocone and is activated by a simple change of a switch. The seismic add-on works with the corded Memocone. The resistivity add-on is piggybacked onto the Memocone. It is of the type with an array of four equally spaced rings (so called Wenner configuration). The diameter of this unit is 36 mm so it is the same as the Memocone and the rods. The resistivity add-on works with the cordless Memocone. 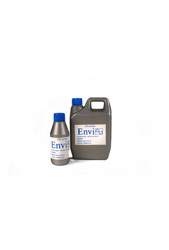 Envi recommend that our customers use Envi CPT oil for optimal measuring results. Our oil is temperature stable and 100% biologically degradable. 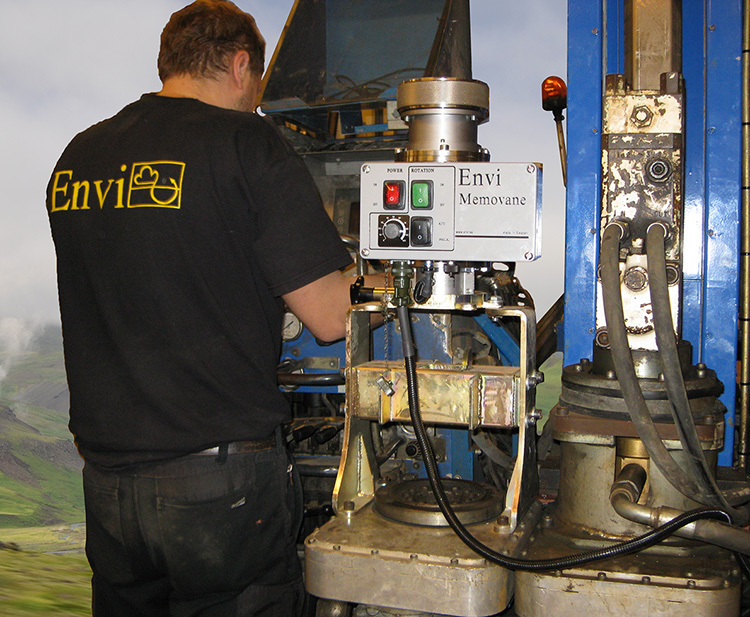 Envi recommend that our customers use Envi CPT grease for optimal measuring results. The grease is temperature stable. Developed for optimal CPT pore pressure readings. Our slot filter point (right in picture) is unique. The cavity in the point is filled with grease and can be prepared easily out in the field and stored without any influences by the surrounding environments. The risk of losing saturation is minimal. We can also provide porous filter tips (left in picture). We are proud to introduce our new Vane shear test system. 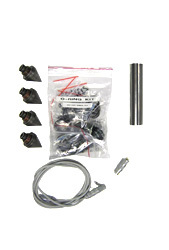 The system consists of a unit that is above ground and a probe that measures torque In Situ. More technical information is available in the product data sheet. Use the contact form to request more information about prices and delivery times, etc. Our measuring systems are fully digital CAN bus systems. They offer supreme flexibility, robustness and accuracy. A PC is used for user interface and data storage in a MySQL database. 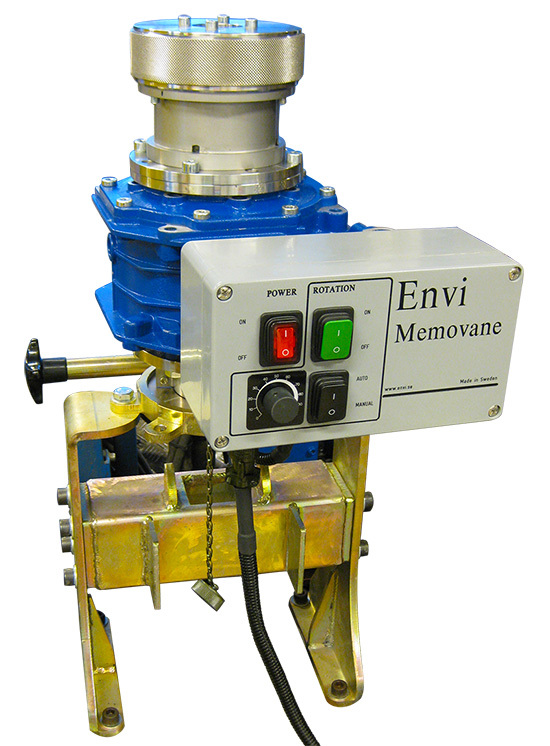 You can conect the Envi Memocone CPTu, Memovane vane shear test probe and several add ons. Two types of loggers are available one for both drill data recording (often called MWD) and CPT/Vane and one for CPT/Vane only. A logger for recording drill data (also known as MWD). This system has been installed on several types of rigs including geotechnical drill rigs, well drill rigs and diamond core drill rigs. All parts in this system are IP67 or better. You need a Laptop or equivalent to run application software and to have an interface for presentation. 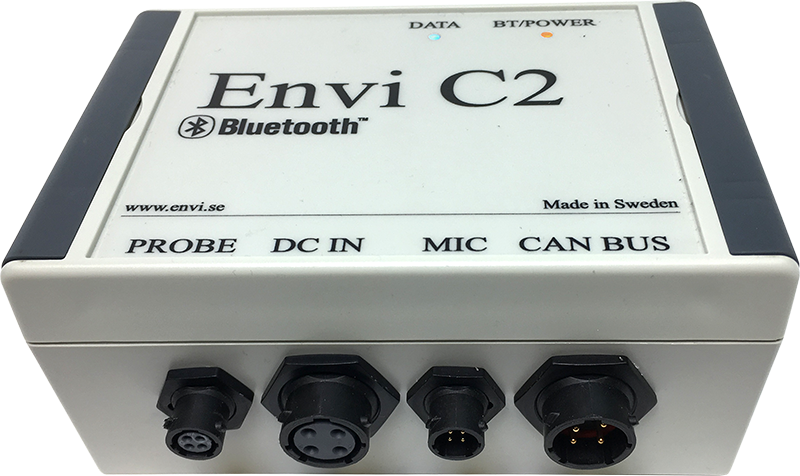 Our new generation of CPT data logger, the Envi Logger C2, was officially put to market during the fall of 2018. 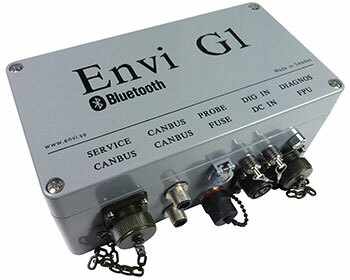 The new keypad for controlling Envi logger systems is mainly intended for the G1 system for drill data recording. 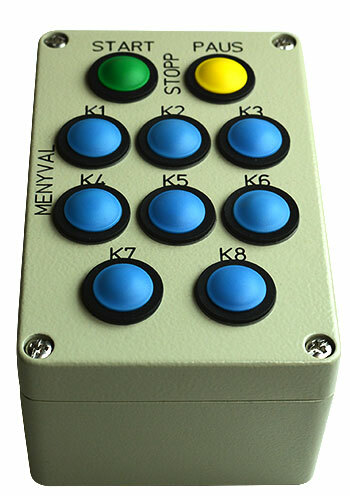 The keypad will make it a lot easier and faster to control and maneuver the G1 system. The keypad is equipped with ten buttons. Two of those are dedicated for generating commands for START, PAUS and STOP. The other eight buttons are mainly to be used for generating notes/comments but are also used during some dialogs for moving up and down in lists etc. The eight buttons for notes can be programmed individually to any desired note. Released during 2018, the BlueSound is your new way of operating the Cordless Acoustic Memocone. Powered by BlueTooth™ for sending probe data to your logger and the freedom to attach the BlueSound box anywhere, with the powerful magnets on the bottom, it becomes your next versatile addition to acoustic CPT tests.